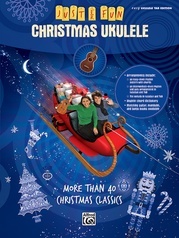 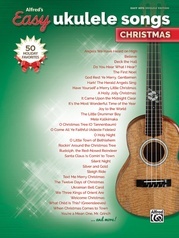 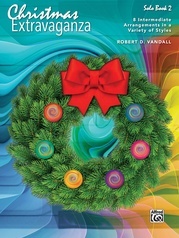 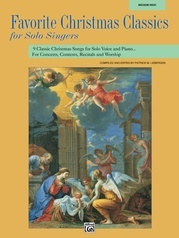 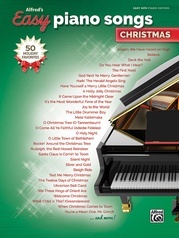 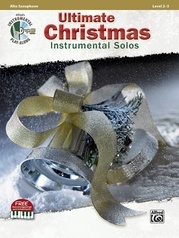 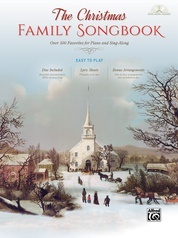 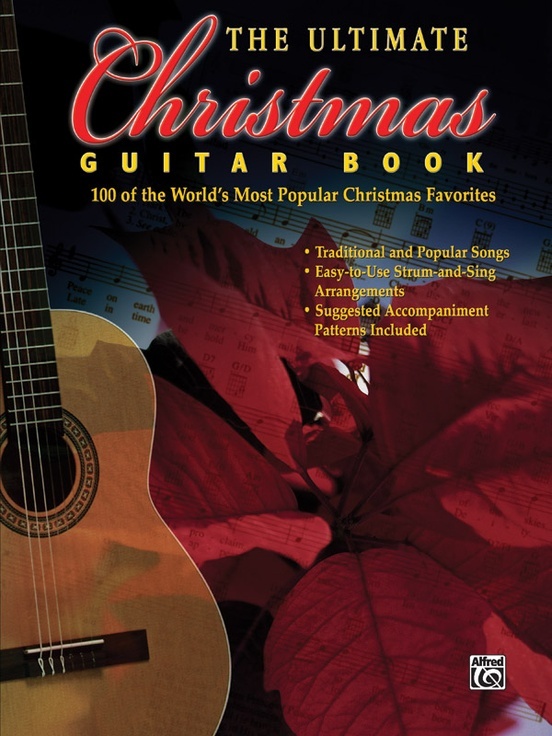 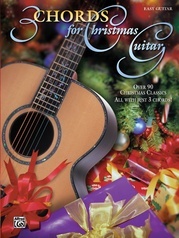 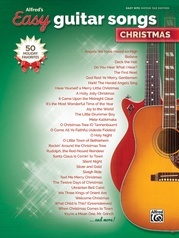 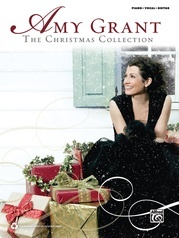 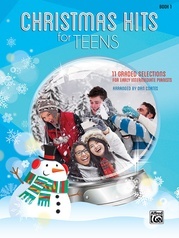 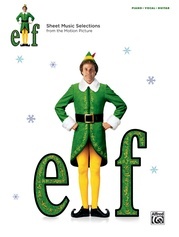 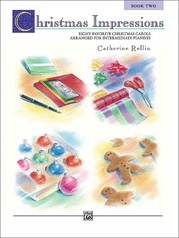 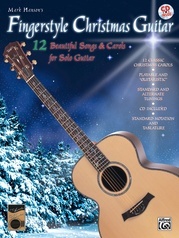 One hundred Christmas favorites, both traditional and popular, arranged for easy play. 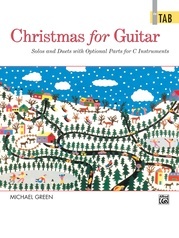 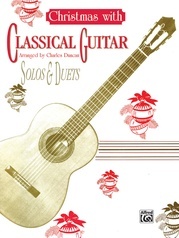 Guitar chord grids are shown throughout each arrangement. 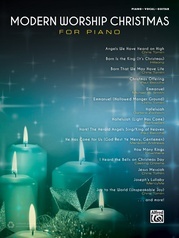 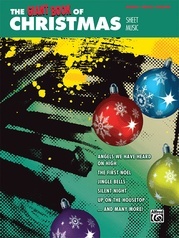 Titles: Angels We Have Heard on High * Auld Lang Syne * Christmas in L.A. * Deck the Halls * The First Noel * Good King Wenceslas * Jingle Bells * Mary, Did You Know? 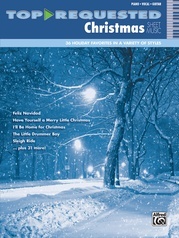 * Silent Night * and more.